This new Lower Greenville restaurant is littered with Indian classics — curries, biryanis, and a host of vegeterian options — that taste like exotic comfort food. Samosas plump with coriander-scented ground lamb are crisp and satisfying, as are the vegetable pakora (chickpea-battered fritters). The cavernous, mustard-yellow dining room can be empty at times. 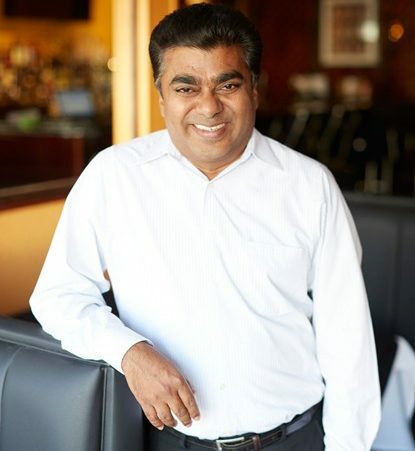 But given time, East Dallas residents who love fiery, family-style Indian food should find their place at Shivas’ table.